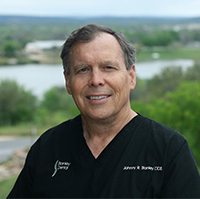 Dr. Stanley was born and raised in Big Spring, Texas, graduating from Big Spring High School in 1970. He attended Texas Tech University and graduated with a Bachelor of Science degree in Biology. Upon graduating, he attended the University of Texas School of Pharmacy in Austin, and then received his Doctor of Dental Surgery at The University of Texas Dental School in San Antonio. Having been the only child of a farming family and involved in the business, he moved back to Big Spring where he practiced for 30 years. While in Austin, he met his wife, Cinda, to whom he has been married since 1976. Together, they are the proud parents of two wonderful children, Meagan and Logan. Unfortunately in 1997, Meagan passed away due to Ewing’s Sarcoma, a rare form of adolescent bone cancer, and Leukemia (AML), a result of the initial chemotherapy and radiation treatment. Her attitude, strength, and incredible faith continue to motivate and inspire the family today. He is blessed to now have Logan as his partner in the dental practice. 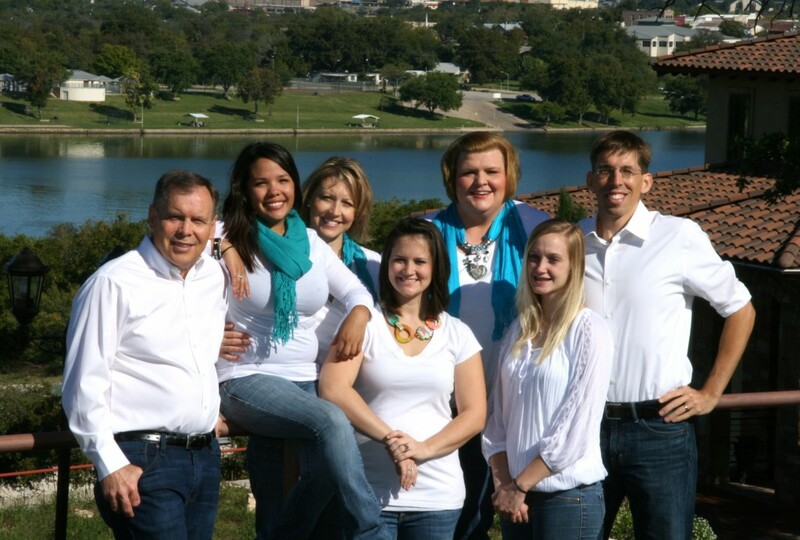 Logan’s decision to go into dentistry was his motivation to sell the practice in Big Spring and move to Marble Falls. Dr. Stanley is passionate about dentistry. 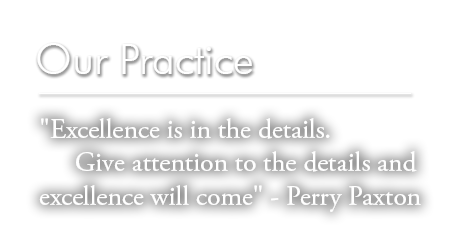 Early in his career, he realized the difference in what is known in dentistry and what is generally practiced in dentistry. This desire for knowledge motivated him to do thousands of hours of continuing education. For five years, he has been selected by his peers as one of Texas Monthly magazine’s “Texas Super Dentists”. The L D Pankey institute for Advanced Education- Levels C1-C4, Dawson-Fillastre Week. Advanced Restorative Dentistry Seminars – Dr. Pete Dawson. The Restorative Practice Seminars- Dr. Alvin Fillastre. Mini Resiliency in Myofacial Pain and Temporomandibular Joint Disorders with Drs. Parker Mahan and Henry Gremillion University of Florida School of Dentistry at Gainesville. Temporomandibular Joint, Head, and Neck Dissection- Dr. Parker Mahan. The Center for Professional Development- Dr Michael Schuster. Complex Temporomandibular Joint Disorders, Splint Therapy, and Equilibration- Dr. Henry Tanner. Seattle Institute of Advanced Dental Education- Dr. Frank Spear. IV Conscious Sedation Licensure – Albert Einstein School of Medicine, New York. Certified in Basic CPR and Advance Cardiac Life Support. Numerous Seminars in Biological Dentistry and Patient Protection Protocols. Dr. Logan Stanley was born and raised in Big Spring, a small town in West Texas. He obtained a Bachelor of Science degree in Zoology from Texas Tech University and his Doctor of Dental Surgery degree at the University of Texas Dental School in San Antonio, the top in the nation. 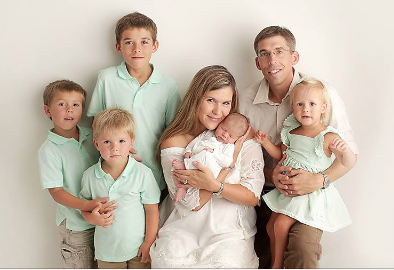 Dr. Logan met his wife, Courtney, while attending Texas Tech, and married in 2005. 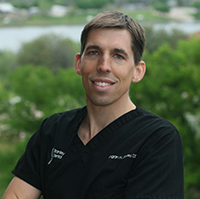 Upon graduation from Dental School, they moved to Marble Falls where Dr. Logan had spent much of his childhood growing up on Lake LBJ. They have been blessed with five beautiful children: Weiss Hyatt, Klein Bennett, Adler Heston, Garner Meagan and Bauer John. Spending quality time with their children is a priority in both of their lives, and they both are intensely focused on raising and educating them in a loving, stable and Godly household. Member of the American Dental Association, Texas Dental Association and Academy of General Dentistry. Highland Lakes Health Partnership – Volunteer Dentist. An effort by the local Rotary Clubs and First Baptist Church to serve and provide dental services to the underserved population in our area. Currently serving as a board member for the Boys & Girls Club of the Highland Lakes, board member for the Marble Falls/Lake LBJ Chamber of Commerce and Vice President of the Texas Tech Alumni Association – Highland Lakes. 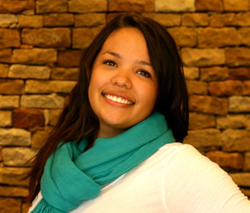 Jennifer, originally from Sweetwater, Texas and received her RDA at Kaplan University in Midland. 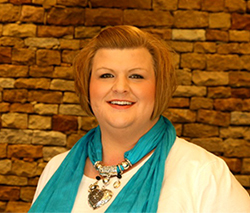 After school, she began working with Dr. Johnny Stanley in Big Spring in 2007. In the spring of 2009 Jennifer made the move to Marble Falls with her wonderful husband and three cats. She enjoys shopping, crafting, scrapbooking and spending time with family. Having been a dental assistant for many years, Jennifer understands the procedures and advanced techniques used here at Stanley Dental. This further enables her to understand, effectively communicate with and serve our patients. Jolee, originally from Burnet, attended school at the University of Wyoming and has been practicing hygiene since 1998. 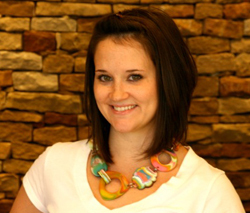 She has been with Stanley Dental since January of 2012. Jolee lives in Marble Falls with her husband and two beautiful daughters. Jolee has trained and is skilled in many advanced, non-surgical, biological periodontal procedures, which include ozone and laser therapy, as well as microscopic evaluation using phase-contrast microscopy. 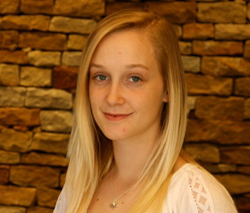 Alexis is originally from Erie, Pennsylvania, and moved to Marble Falls in 2002. She currently lives in Hoover Valley with her husband and beautiful little daughter. Some of her interests include lake activities, shopping and spending time with family and friends. 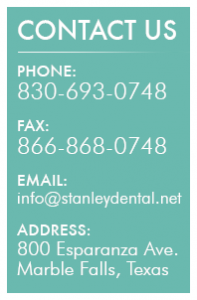 Alexis has been a part of the Stanley Dental since 2010. 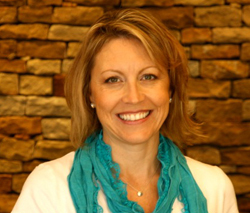 She is skilled in the many facets of advanced restorative and biological dentistry, and is CPR certified. Nina is originally from San Antonio and now resides in Marble Falls. She has been with Stanley Dental for almost two years, and loves working with patients of all ages. She also is an active volunteer in our local Rotary Dental Clinic, which provides dental services to the underserved population in Burnet County. Nina enjoys being outdoors, camping, fishing and spending time with her family. Nina has been trained in many aspects of biological, mercury-safe dentistry, is CPR certified, and is an active volunteer in our local Rotary Clinic. Shannon graduated from Llano High School and currently lives in Kingsland. Having a desire to work in dentistry, she came to intern with Dr’s Logan and Johnny Stanley at the beginning of 2013 and is now part of the team. Shannon has been a great addition to our office, and continues to learn the principals of advanced restorative and health-centered dentistry. She enjoys traveling, hunting and being spending time with family. Shannon is also CPR certified.